Going through archive backlog scanning material to post, work with, and present in other form on cuke later from anywhere. 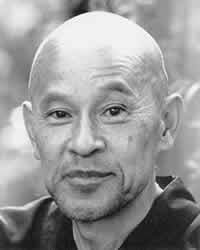 Scans of Shunryu Suzuki lecture notes or transcripts will be posted elsewhere. Letter, part of letter, draft of part of letter to Suzuzki from Takashina Rosen at Soto Zen headquarters. Sally Unger - Octorber 25, 1962 - with some kind words about Maezumi in LA. Sally Unger - October 29, 1965 - mentioning Jean Ross (one of these dates might be wrong). Calvin Steimetz about a BCA (Buddhist Churches of America) annual seminar of Buddhist groups and teachers. Trudy Dixon - sent to Shunryu in Japan October 1966.